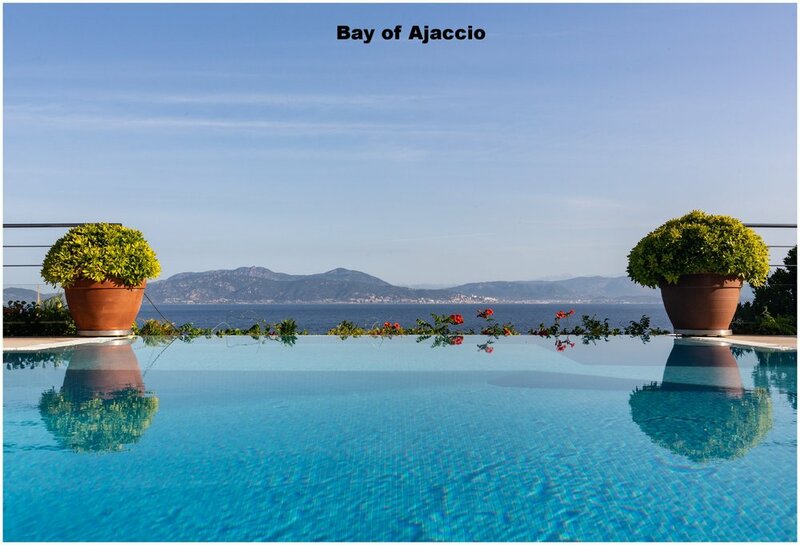 Located on the bay of Ajaccio in a private and peaceful enclave of exclusive villas, this luxurious 6 bedroom home has sea and mountain views that will leave you breathless. 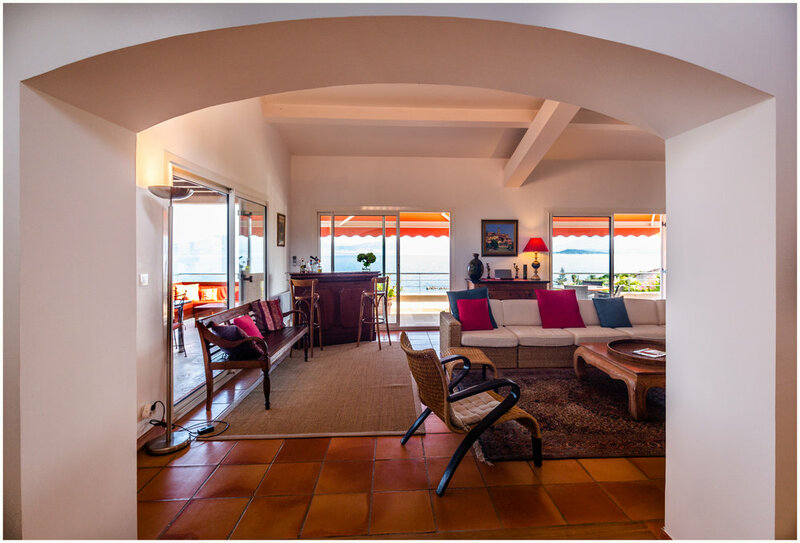 It is one of the most beautiful Corsican luxury rentals for families, within easy reach of sandy beaches, the historical town of Ajaccio, birthplace of Napoleon Bonaparte, and the spectacular Corsican mountains. 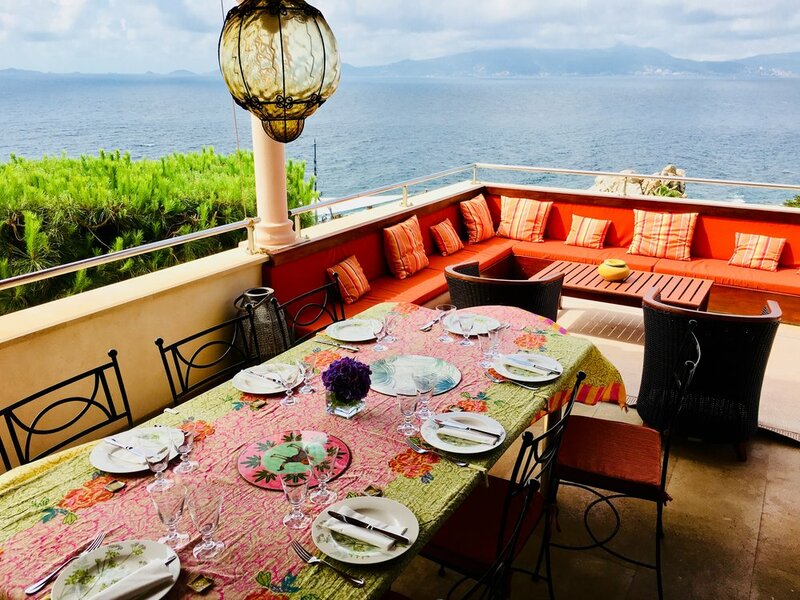 Villa Maremonti's terraces and the all-season infinity pool overlooking the crystal blue Mediterranean Sea offer unique vistas of sunrises over the mountains and sunsets over the sea. 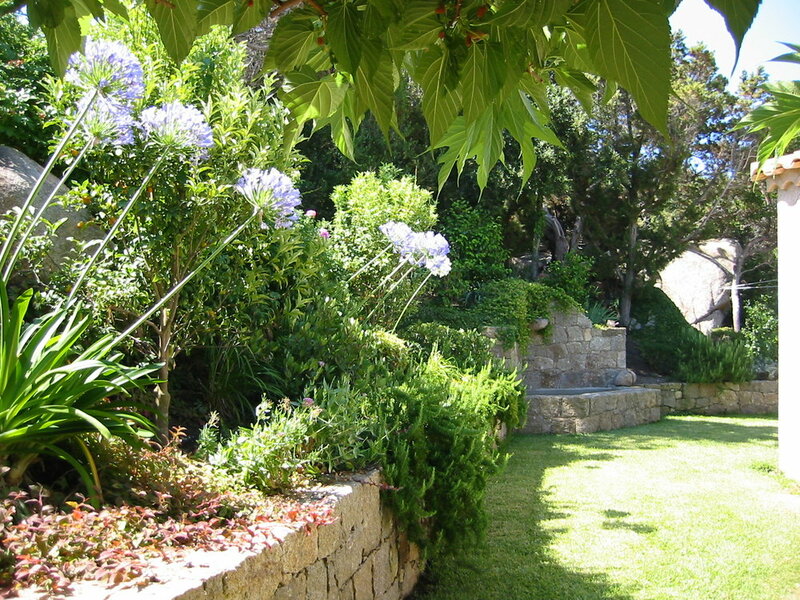 The property has been graced with an incredible rock garden. 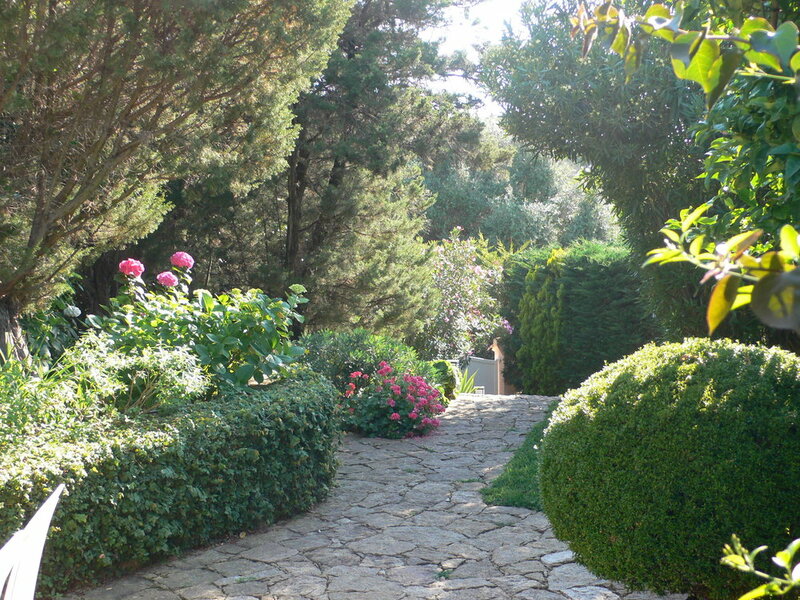 Filled with a variety of trees and flowers and embellished with a Corsican stone fountain, the garden offers cozy nooks where to relax and admire the magical landscape. 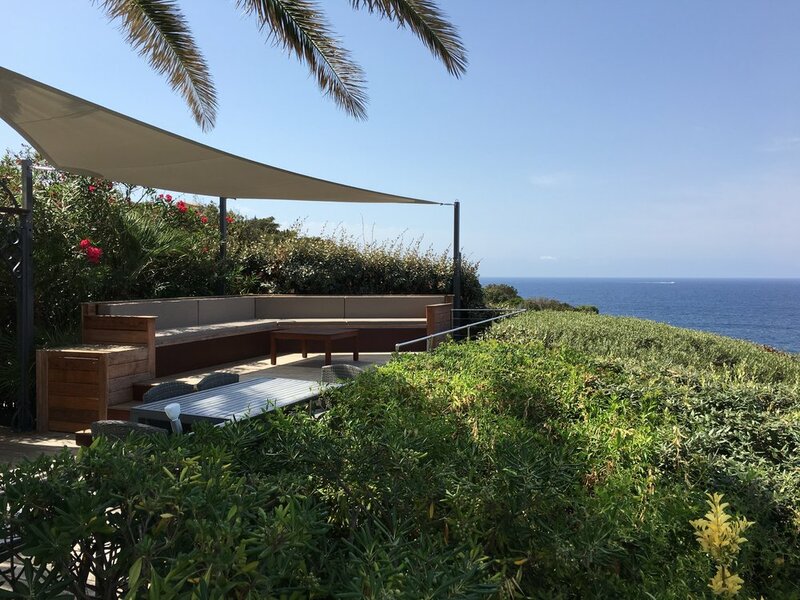 Three terraces offer shade or sun at any time of the day. 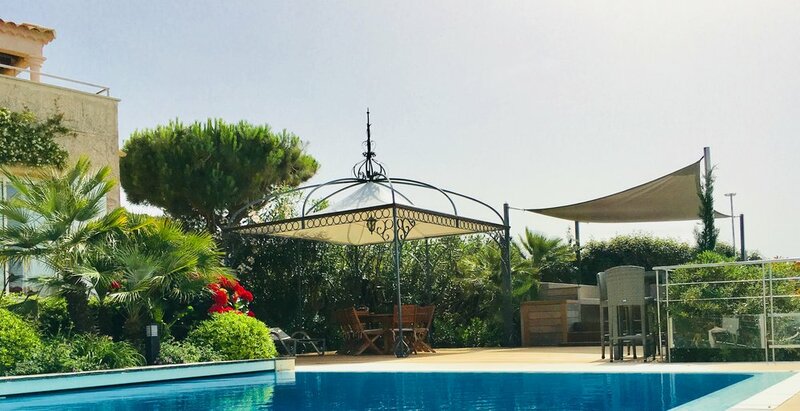 Villa Maremonti is perfectly maintained year round both indoor and outdoor with its gardens and pool serviced weekly and a local caretaker on hand in case of need. 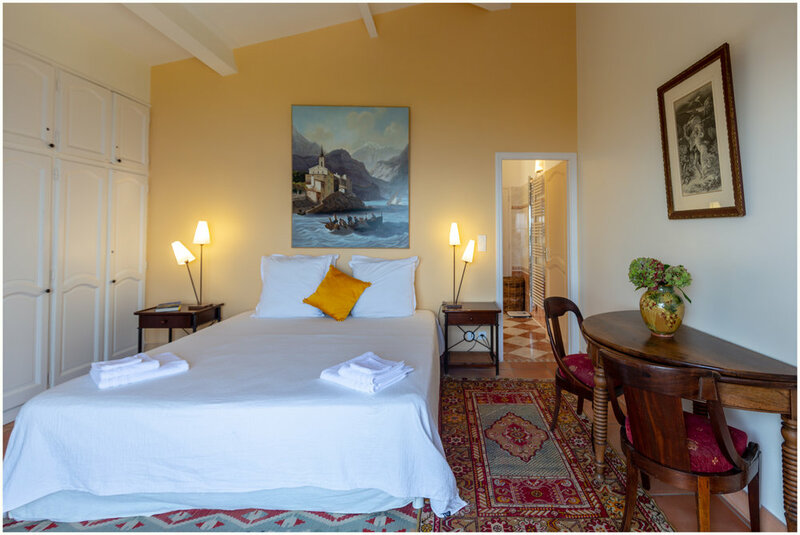 With its 3300 sq.feet of indoor living space, Villa Maremonti can accommodate up to eleven adult guests (or up to 8 adults and 5 children or teenagers) in five double rooms with their own en suite bathrooms. 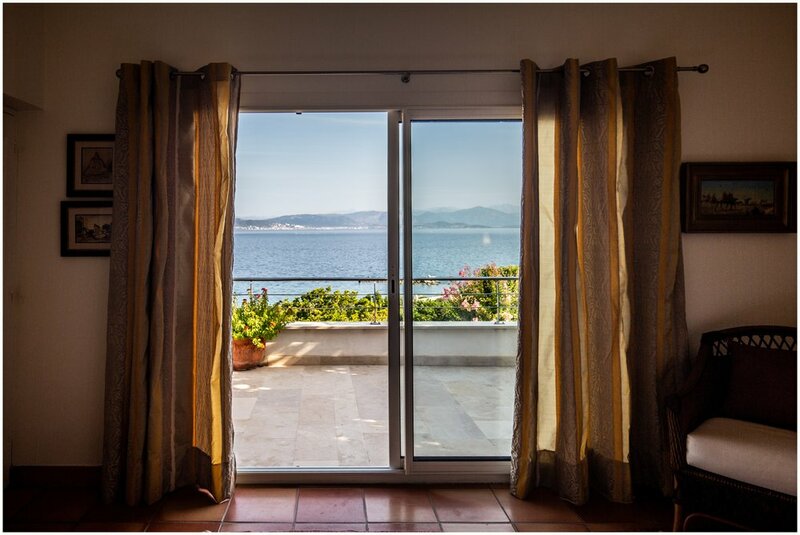 Four of the bedrooms have panoramic sea, pool and mountain views. There is also an additional small bedroom for one person. All the bedrooms offer high quality bedding and come with fully equipped bathrooms ( linens, toilet paper, soaps, hair dryers etc...). 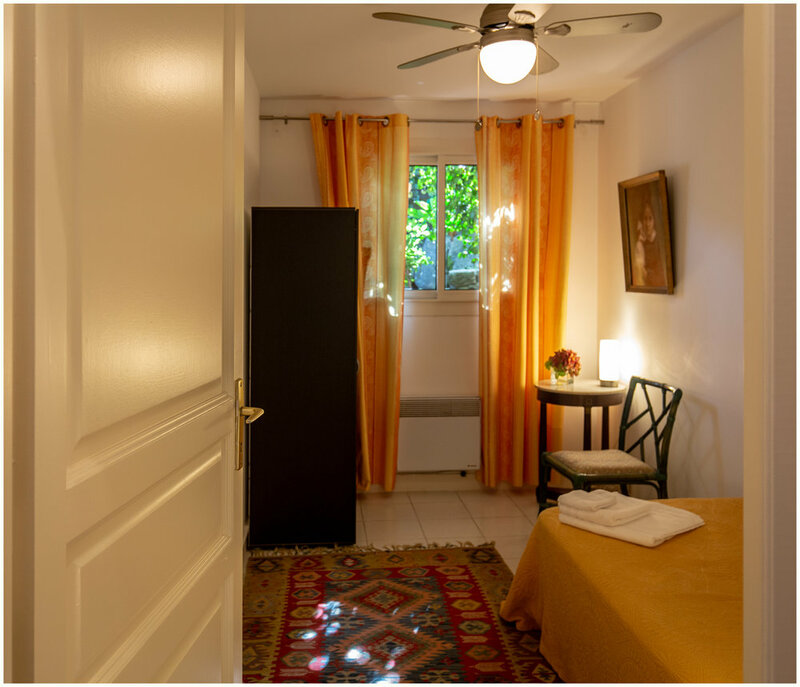 The villa is beautifully decorated with authentic French period furniture and paintings which you will not find in any other rentals. 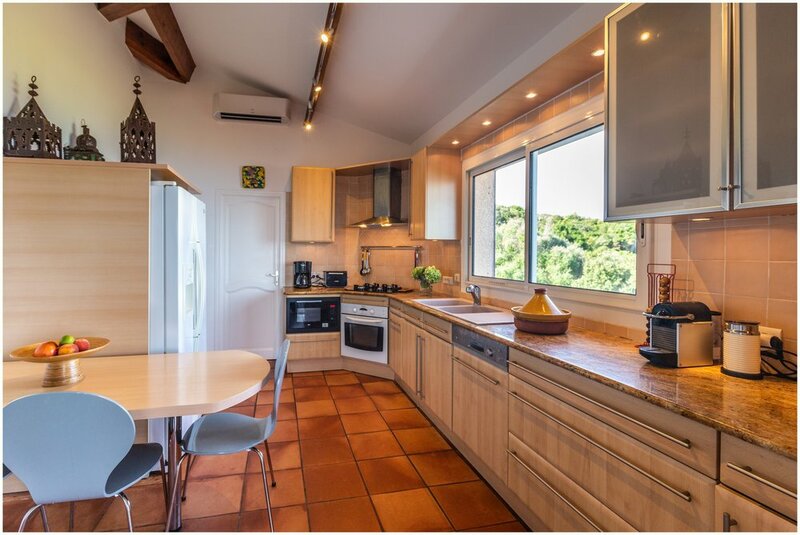 You can choose from a variety of options when preparing your meals in either the main kitchen, the pool-level kitchen or on the outdoor barbecue. Lunches and dinners can then be served in one of four different dining areas in and around the house. It provides all of the amenities of a five star hotel mixed with the comforts of being in your own home. 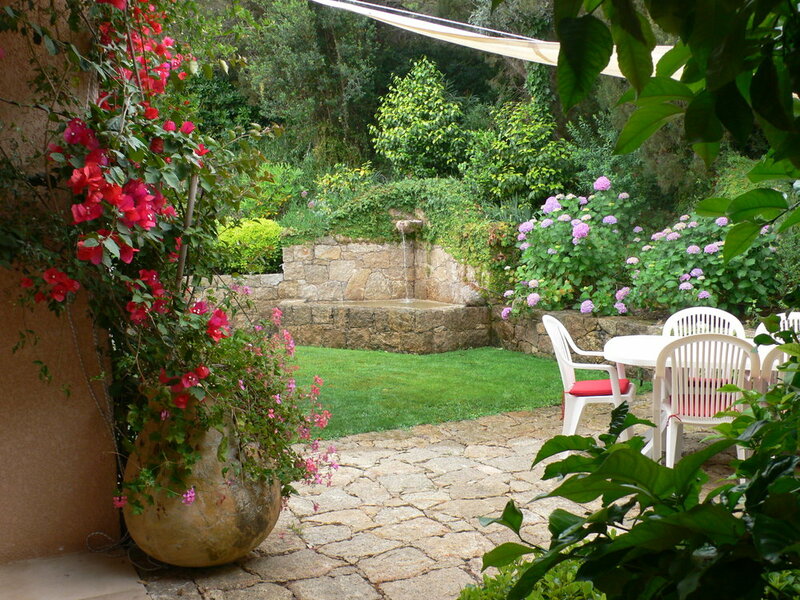 The owners have been exploring Corsica by land and sea for over thirty years and provided a detailed 'Guest Book' with all the information required to enjoy your stay to its fullest. From restaurants, beaches, shops, boat rentals to helicopter rides, mountain or coastal excursions and hiking or trekking paths. If you need additional information not found in the Guest Book you can always call the owners for help. They speak French, English, Spanish and Italian.